The battle royale genre has been mostly lead by Fortnite, but there are a few others that are trying to grab the spotlight. Developer Respawn recently launched Apex Legends, a new battle royale game that has been doing very well. Although Epic Games, the maker of Fortnite, doesn’t really face a challenge from PUBG, it will have to compete with Apex Legends in the near future. To get a better start, the developer is now giving players free battle passes to Season 8 of Fortnite. Epic Games recently released the patch notes for its latest version 7.40 of Fortnite. 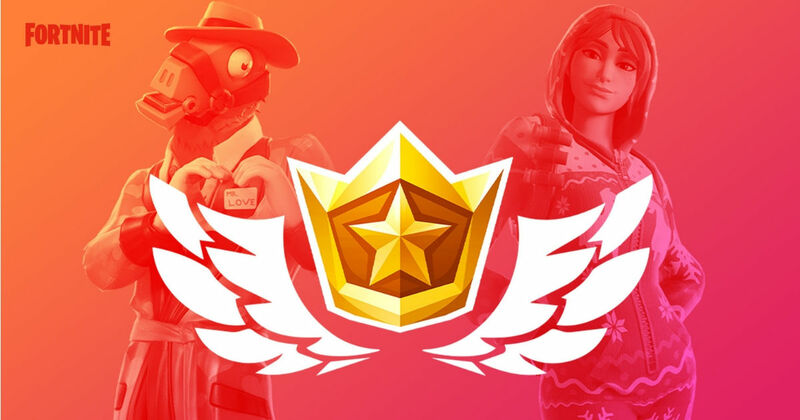 The company also posted that as part of their Share The Love event, it will now give away free Season 8 Battle passes to players who can complete all the 13 Overtime challenges. Users can buy the battle pass for 950 V-bucks, which is about $10, but if you want to save that money, you will need to get started with the challenges. Of course there’s a deadline for claiming the free passes. Players will have to finish all the 13 challenges by February 27th to win the free pass. In case you didn’t know, the Battle Pass will give you over 100 in-game rewards such as skins, weapon customisations, emotes, etc. This is a good way to increase the number of players as it is kind of a dull season for Fortnite. Season 7 Battle Pass is pretty much done and there aren’t any new challenges for the gamers. Epic Games will be releasing new content in the coming weeks, but the Overtime challenges are a treat for players who are getting bored. It is fun and includes several new items. The latest v7.40 update also brings a new semi-auto Infantry Rifle, other nerfed weapons, new events, gifting is back till February 22nd and you can send the Heartspan Glider for free till February 15th. The developers have also made several UI changes, improved gameplay and fixed plenty of bugs as well. You can check out the full patch notes over at the source link to see all that’s new.